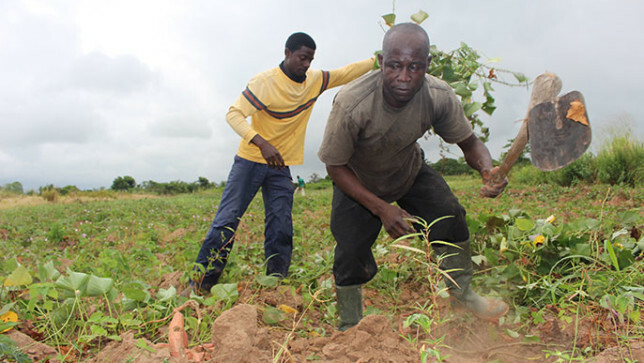 The Peasant Farmers Association of Ghana (PFAG) stated last week that they are alarmed by the influx of products containing GMOs into the Ghanaian market irrespective of the negative implications to health and the environment. “GMOs are dangerous to human health and they are a threat to environmental sustainability and to the ownership of seeds by local farmers. “The PFAG has observed with dismay the recent dumping of products containing GMOs in Ghana and attributed this to the rejection of these products by consumers in USA, Brazil, Argentina, Canada and South Africa where they originate,” the umbrella body for small farmers said in a statement last Friday. PFAG advised Ghanaians to develop a taste for local produce such as local rice, fresh vegetables and poultry. “Consumption of more Ghanaian food contributes to economic growth, promotes general health and especially reduces the risk of carcinogenic cases,” the PFAG concluded. 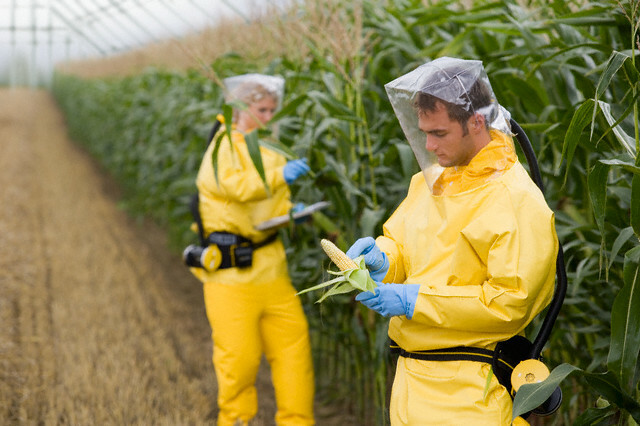 Ghanaians have been fighting attempts at the imposition of genetically modified organisms (GMOs), by the Biotech industry and The Gates Foundation, into their food system for the last few years, including by taking the Government to Court on the issue. We are Kenya Small Scale Farmer’s Forum KESSFF a grassroots village based network of Small Scale Farmers SSFs and part of a similar larger regional network for East Central and South Africa Countries ESAFF. We are specifically very strong i ANTI GMO ADVOCAY for many years which has resulted in obtaining a CABINET GMO BAN in Kenya hence KENYA leads as the 1st and the only country in Africa with such a ban, we are also strongly ANTI Glyphosate Herbicides. Hence we are calling on African Governments and Citizens to get together in completely rejection these injustices through legislation of favourable policies which will protect and guard African Continent against such vices.